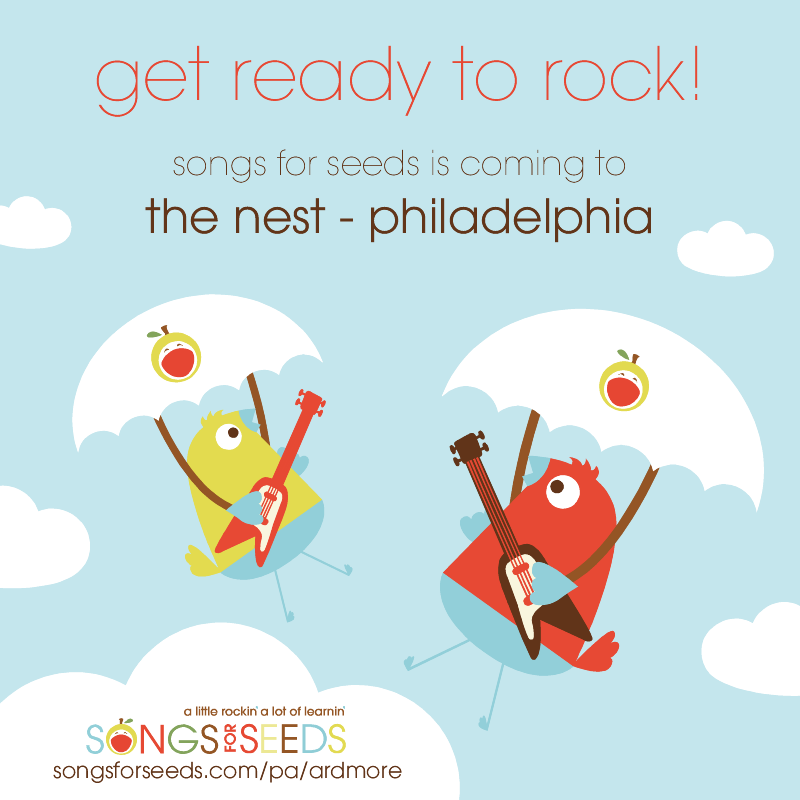 songs for seeds Philadelphia classes are offered at NEST. songs for seeds Wayne classes are offered in the Club La Maison complex. SIGN UP today for a free demo class!